Some people call it retirement planning. At Bailey Wealth Advisors, we call preparing for your financial sustainability, Financial Independence. Planning for retirement involves preparing for your independence, making sure you are secure, vital and engaged while providing for your children’s financial well-being and ensuring your family’s enduring legacy. Financial independence is a goal that many of us desire but rarely prepare for adequately. No one can predict the future, but that doesn’t mean you shouldn’t plan for it. 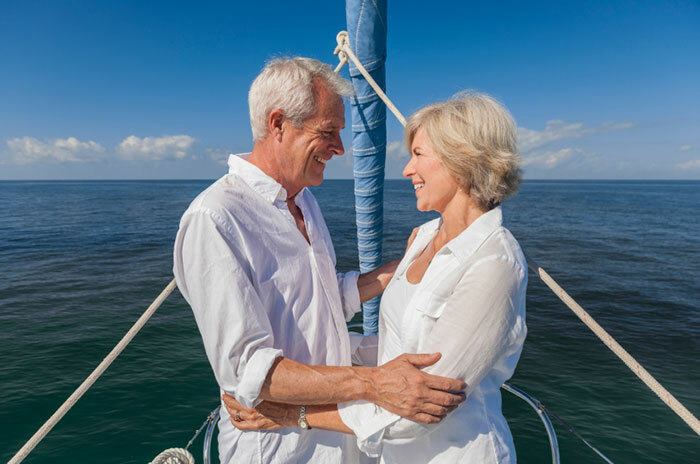 No matter where you are along your path toward retirement, your Bailey Wealth Advisor will help you develop strategies designed to increase the probability of meeting your financial goals. By evaluating employer-sponsored retirement plans, individual IRAs, savings accounts and other sources of income, we can analyze what you need to maintain your current lifestyle at retirement. By looking at your goals and priorities, we can then develop a sustainable strategy that sets the stage for a comfortable retirement.